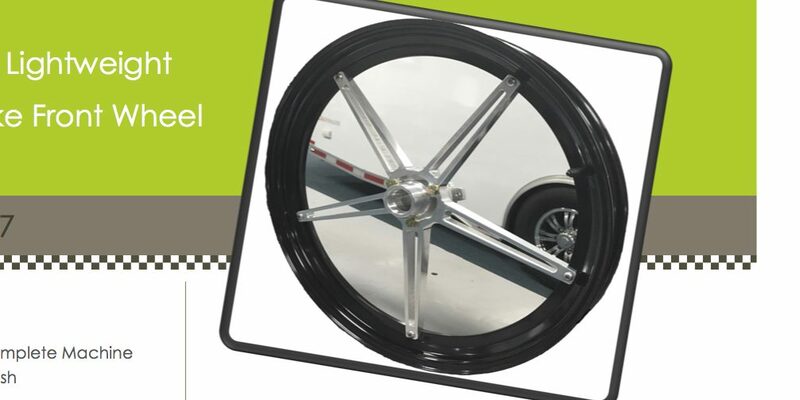 Looking to upgrade you dragbike’s front wheel? 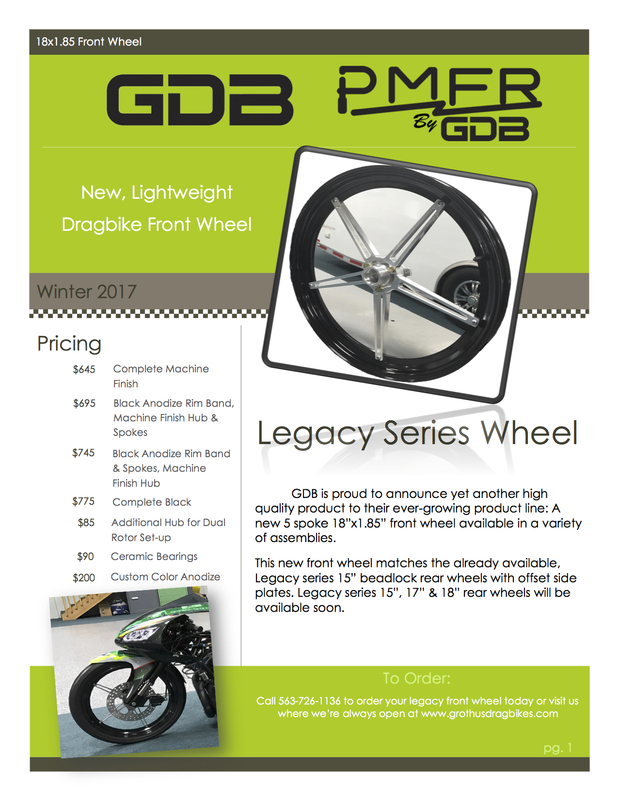 Check out this amazing product and deal from Grothus Dragbikes! It’s a lightweight showpiece that can be used on serval differt applications. Click on the banner to visit the site! ed, glad to see you made the big time you have earned it my freind you have come a long way from our old cordova days!!! be safe go fast Rick Thompson milan Il.